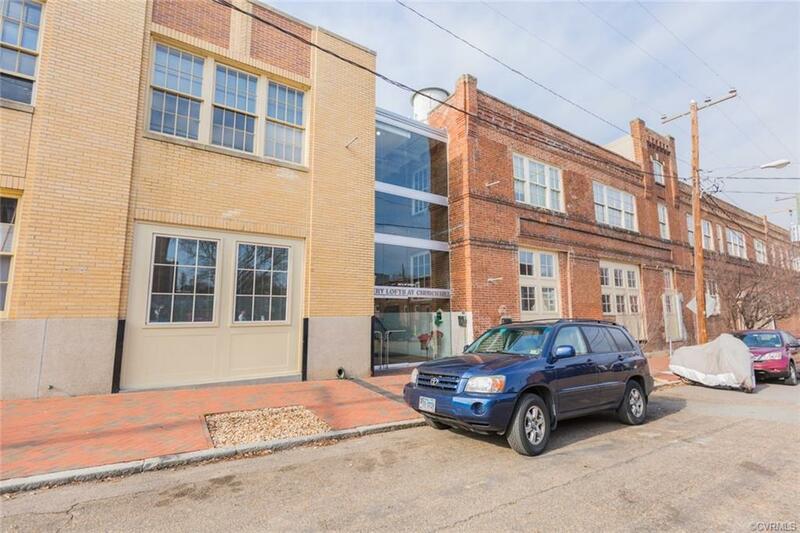 Welcome to the historic Nolde Bakery Condos! 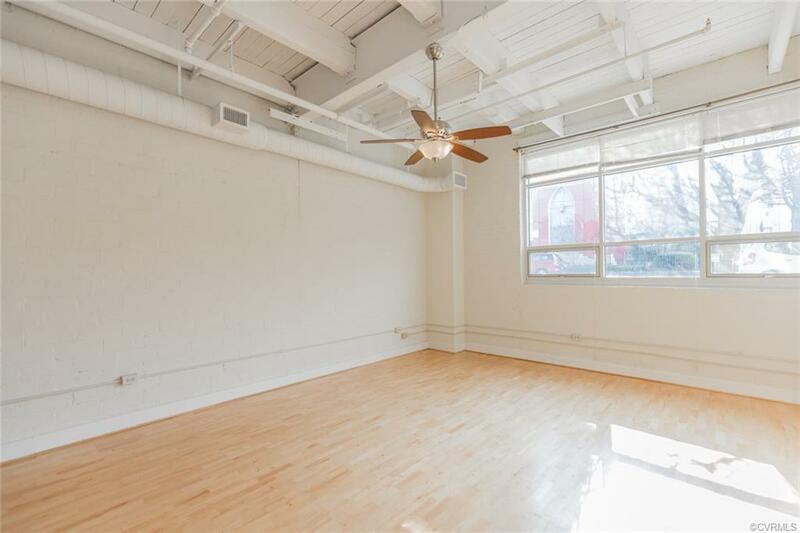 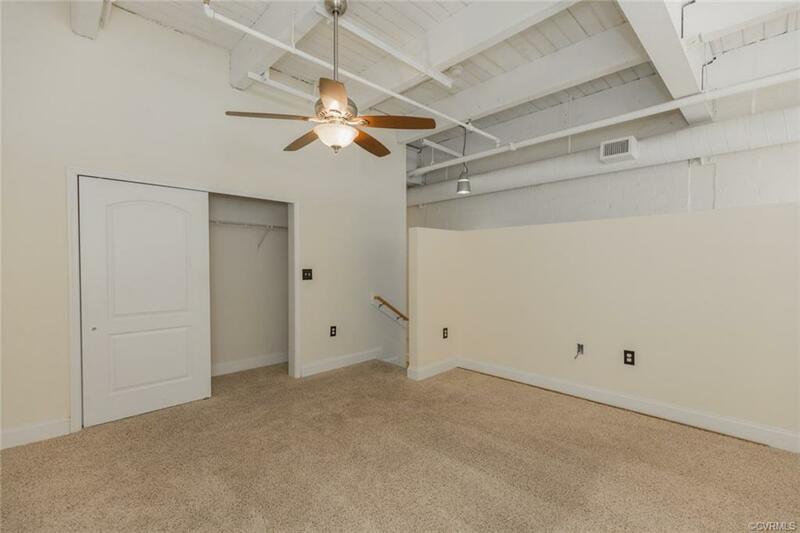 This is one of the larger units in the building with 2 bedrooms and a den all on the first floor. 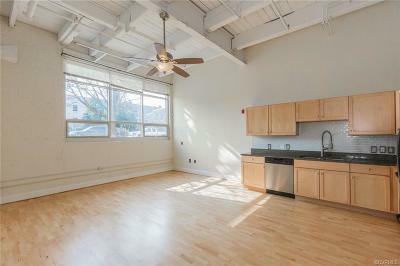 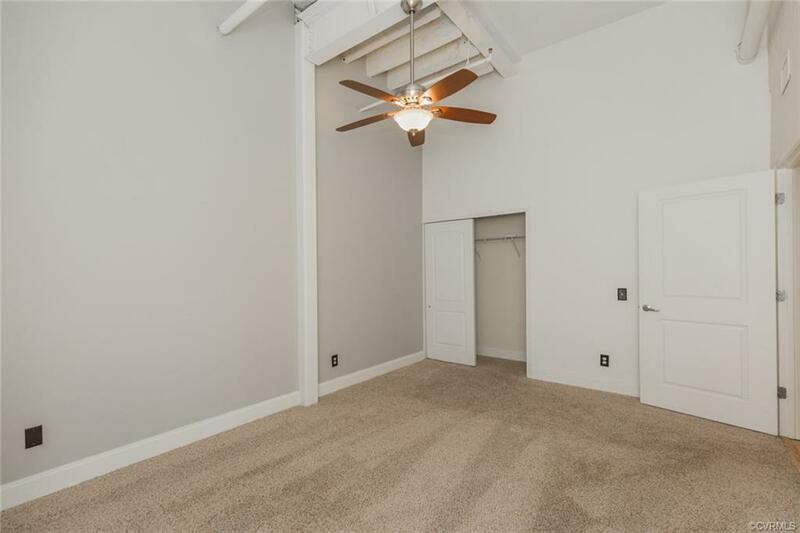 Enjoy the light and spacious floor plan, great for entertaining. 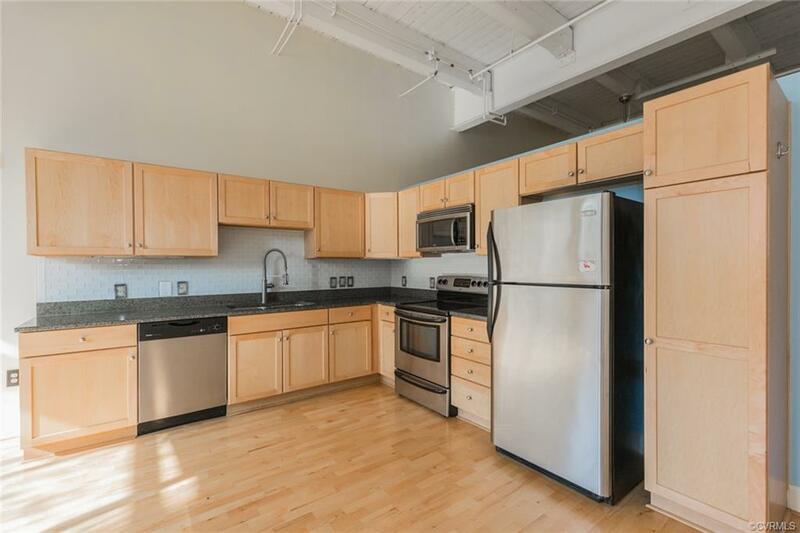 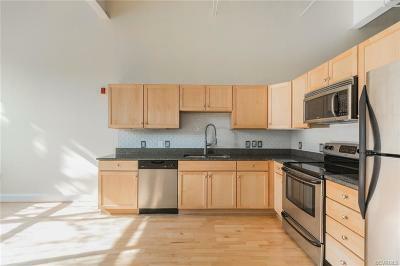 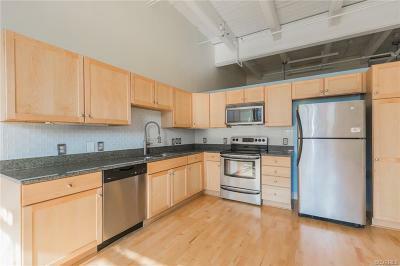 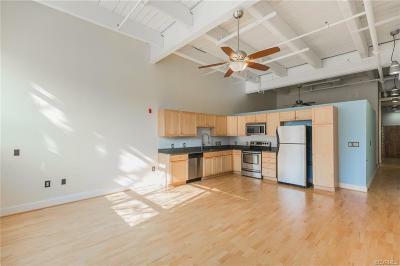 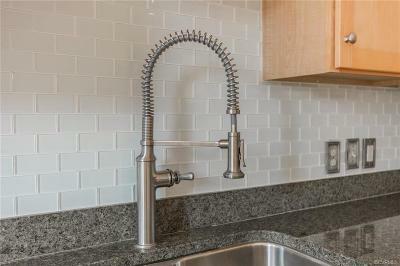 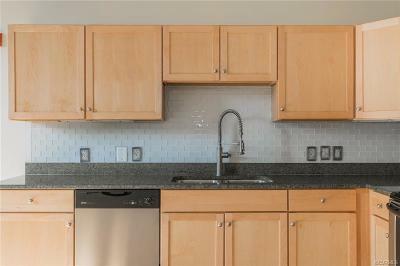 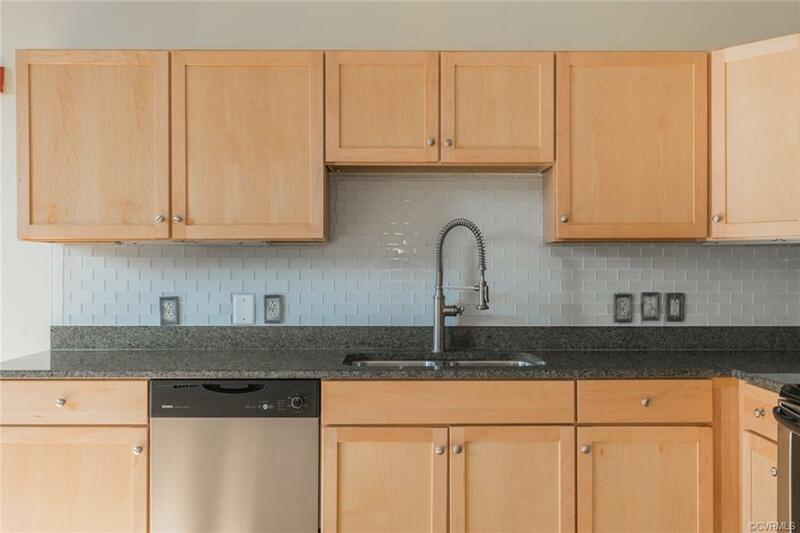 The open kitchen has s/s appliances and granite counters. 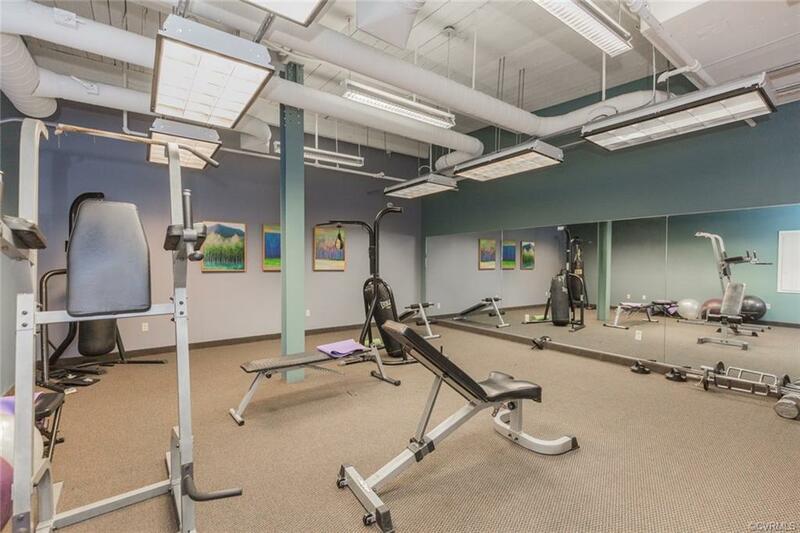 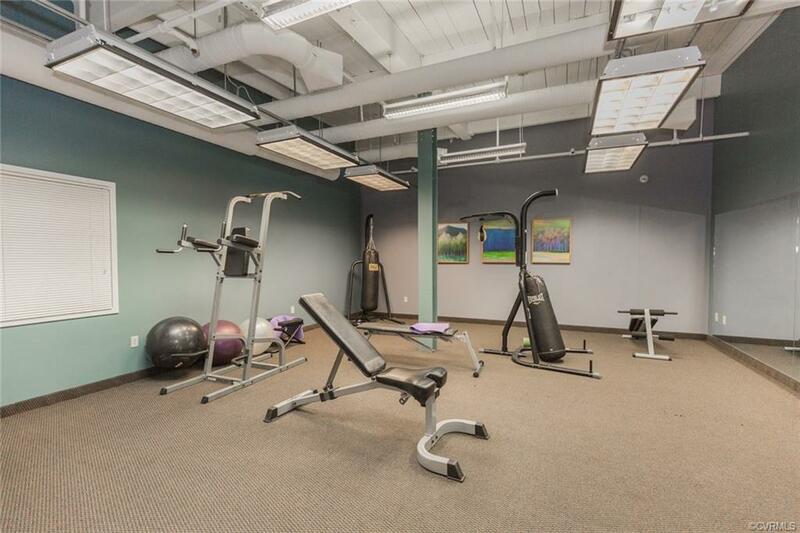 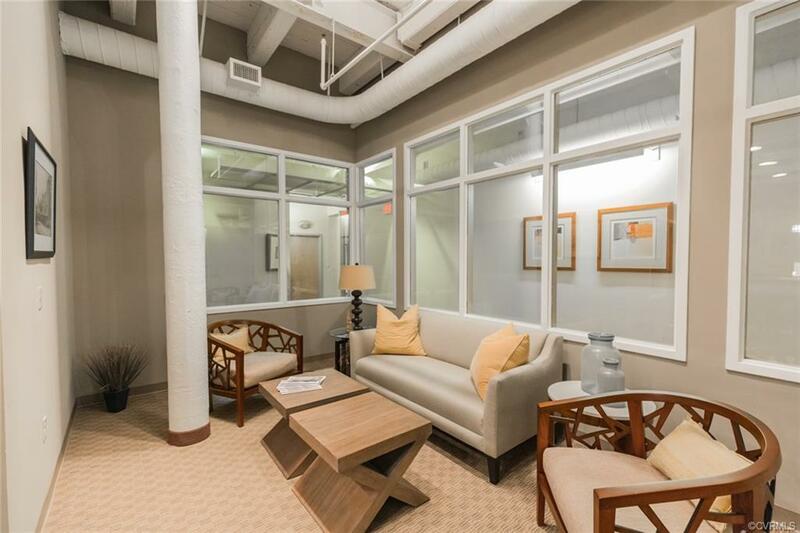 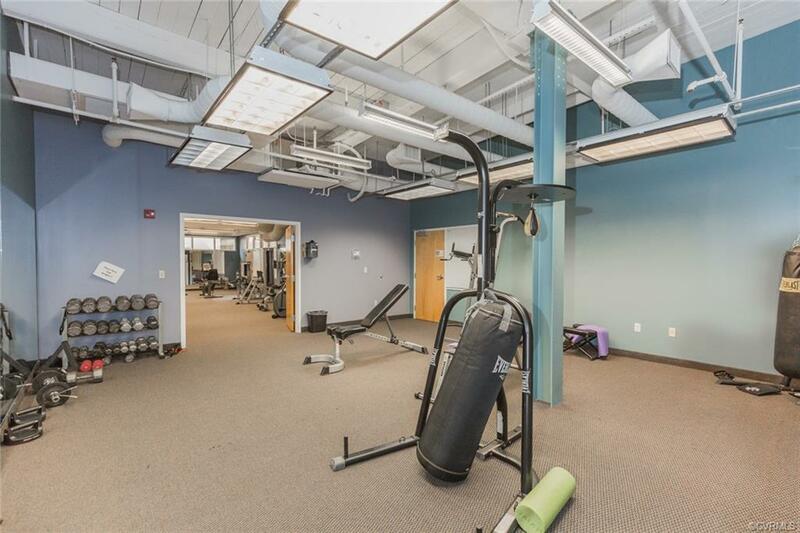 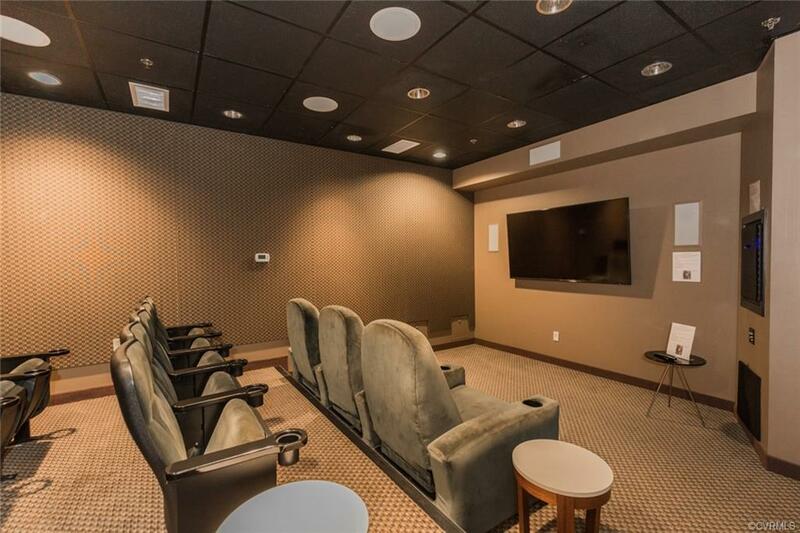 Outside the unit you'll love the shared theater room, exercise room, conference room and courtyard with a grill for resident use. 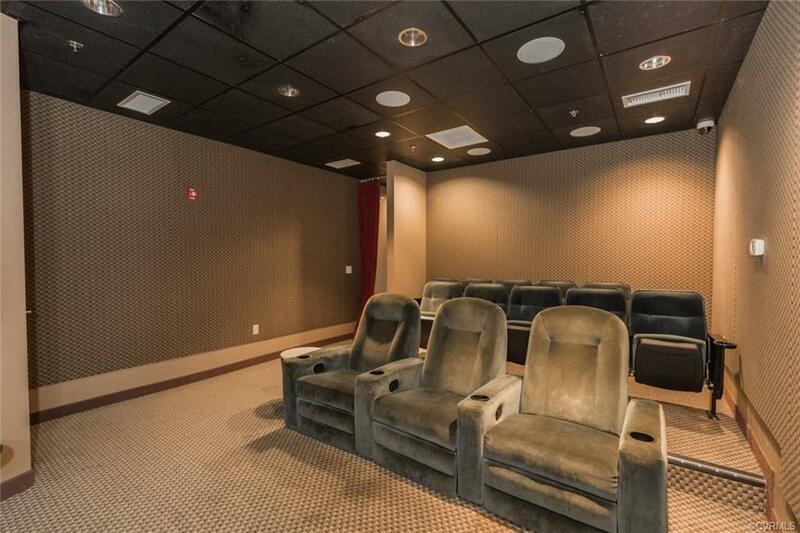 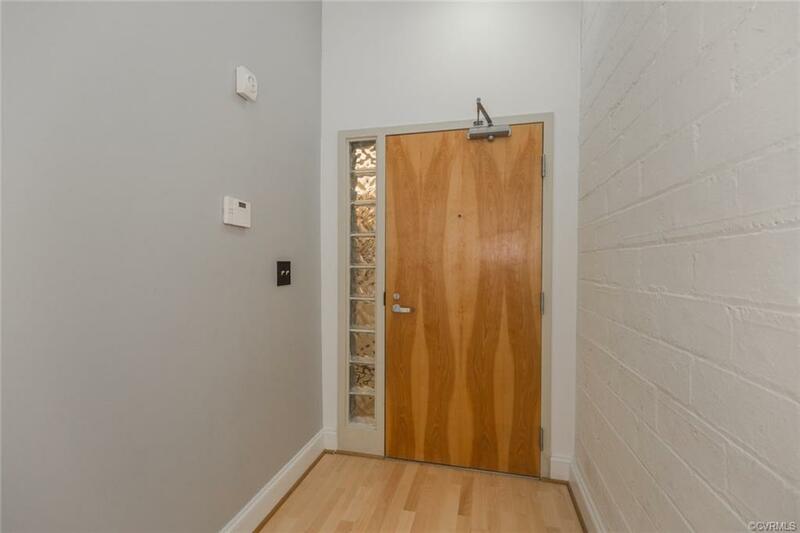 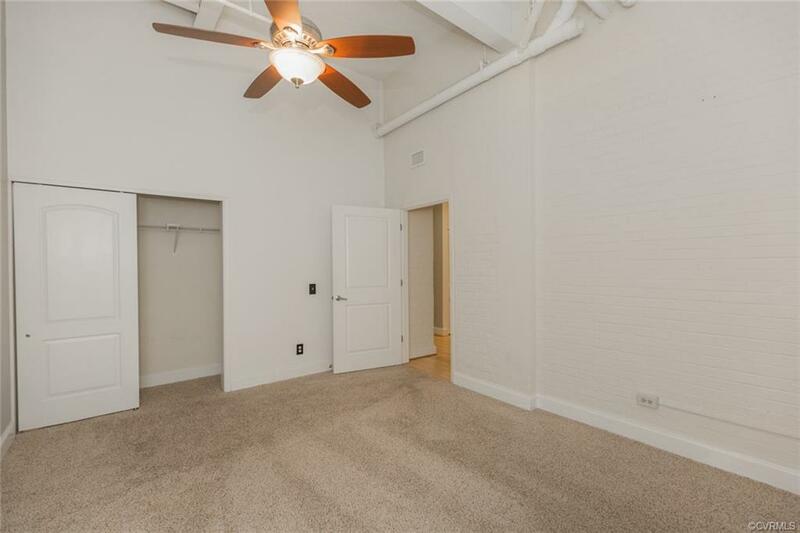 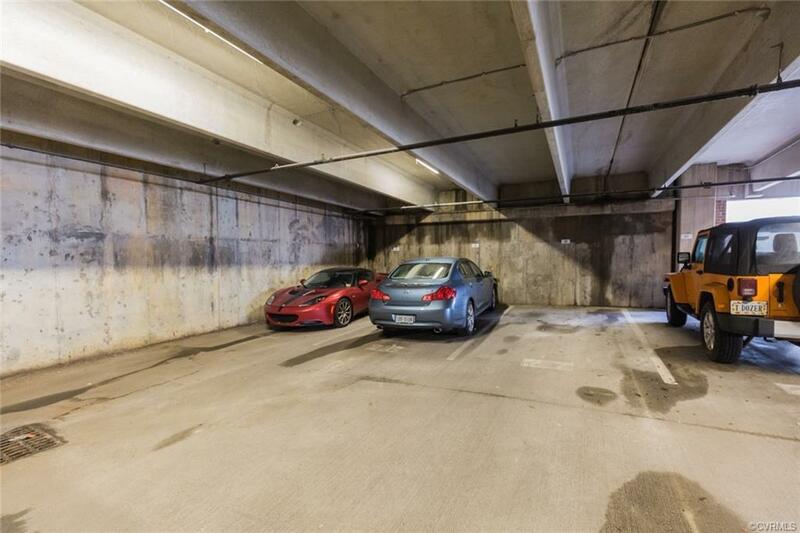 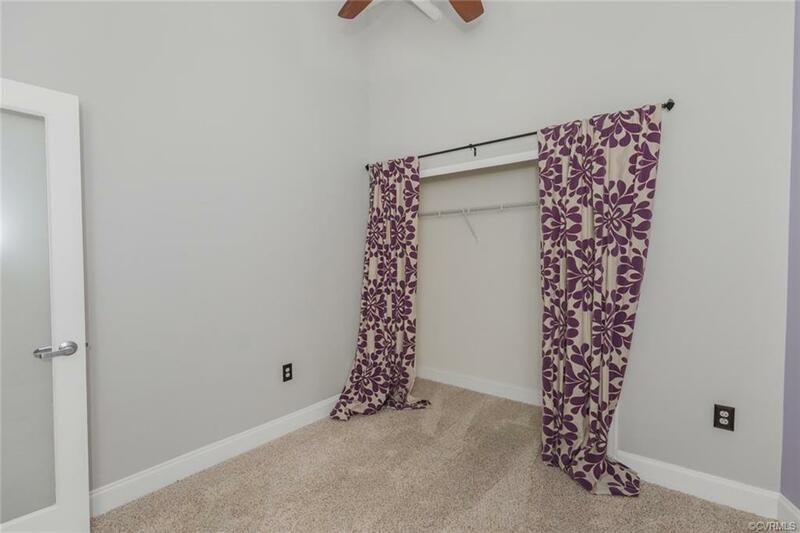 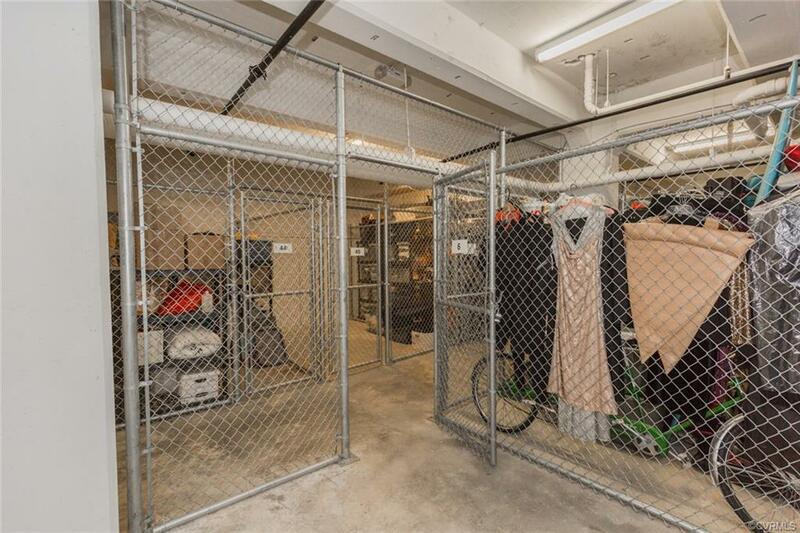 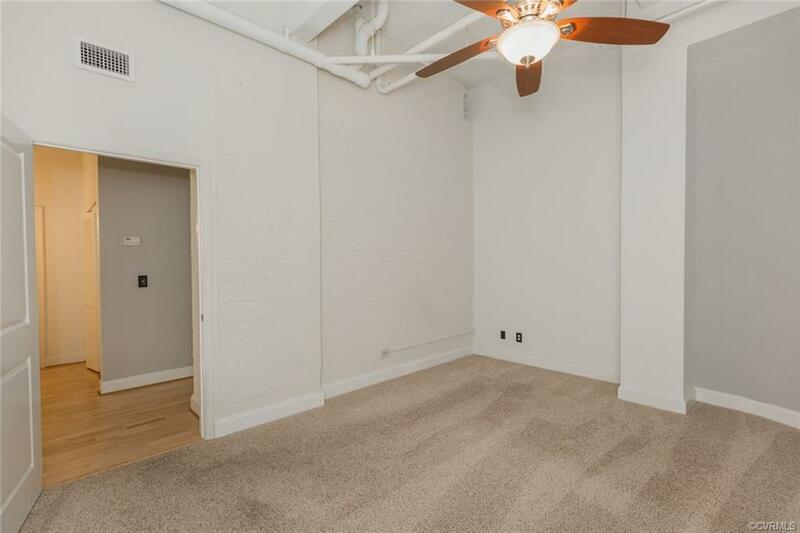 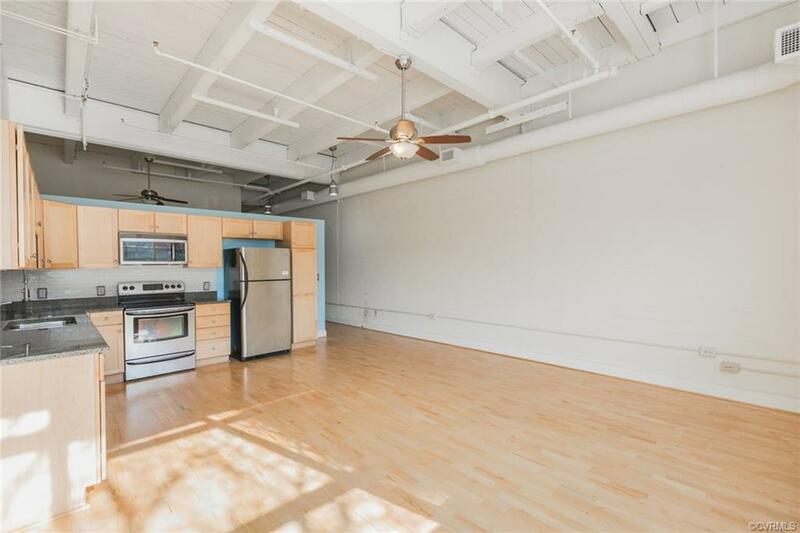 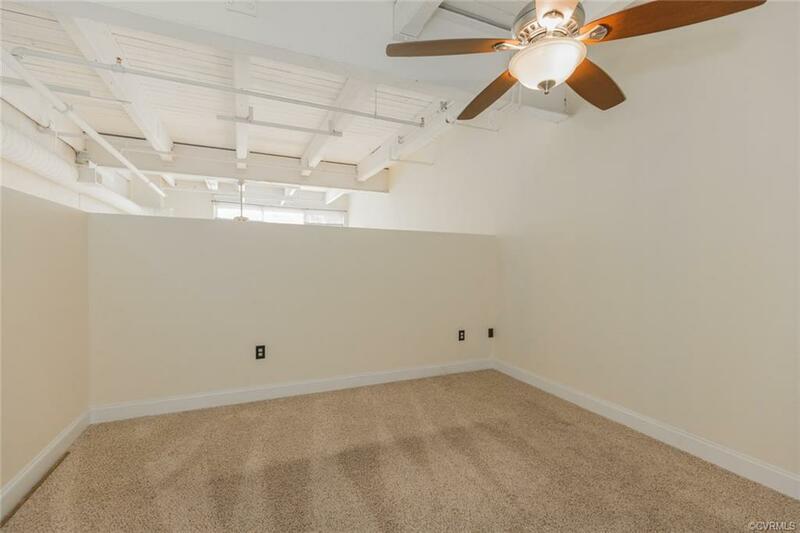 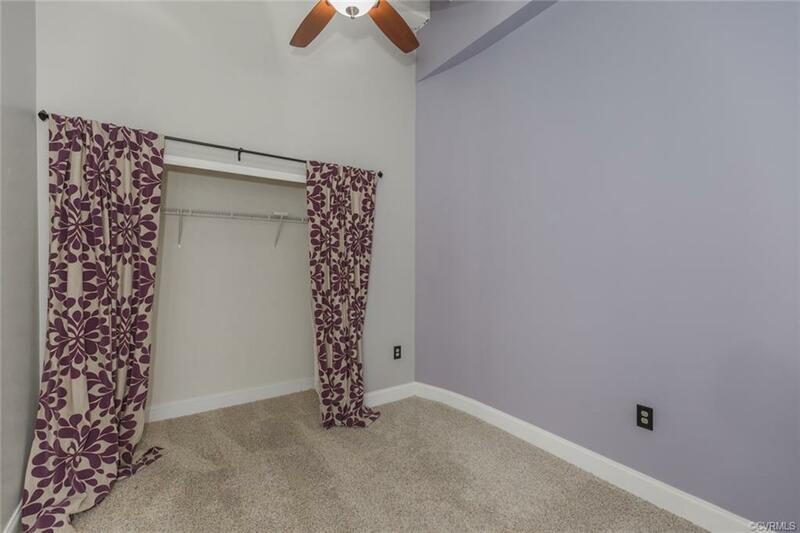 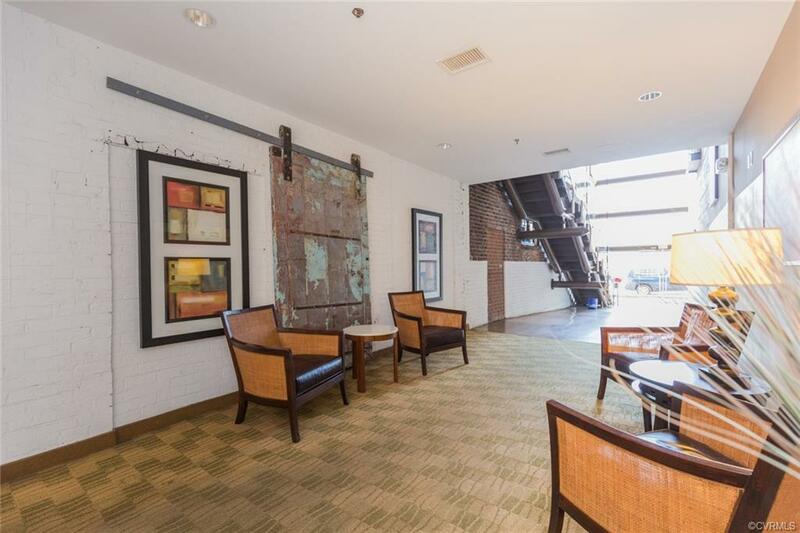 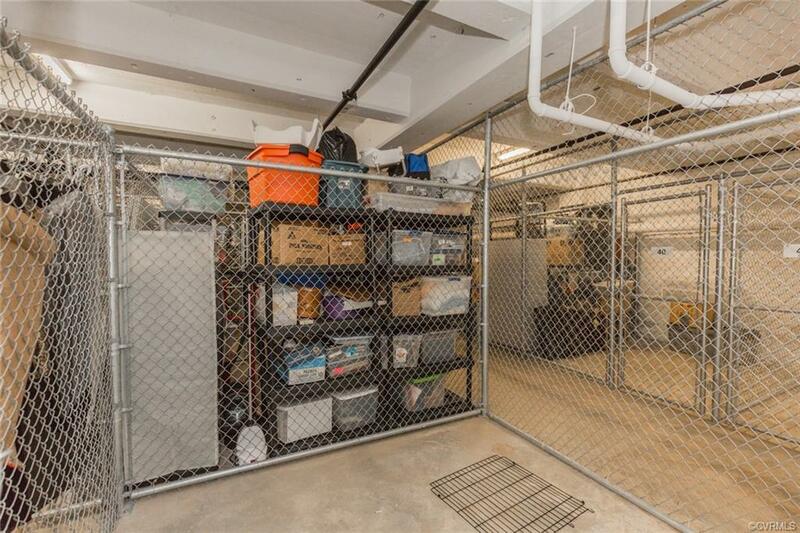 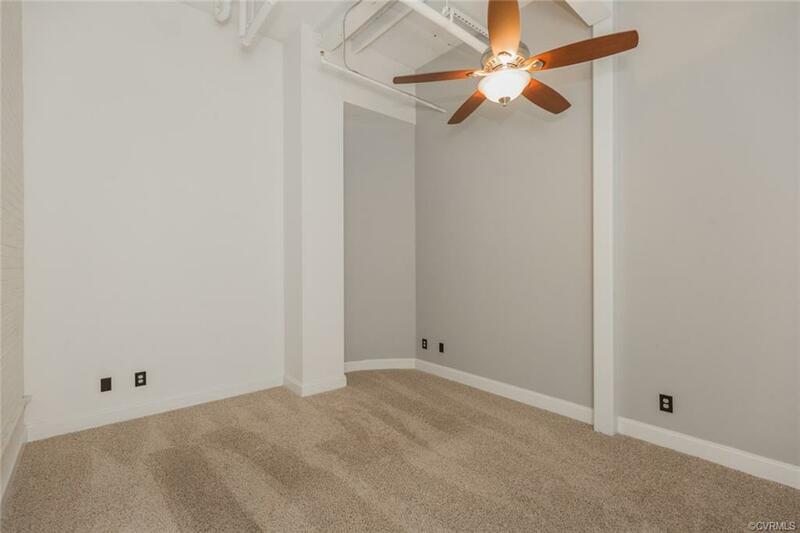 There is a locked internal storage unit in the basement and covered parking in the garage very close to the elevator. 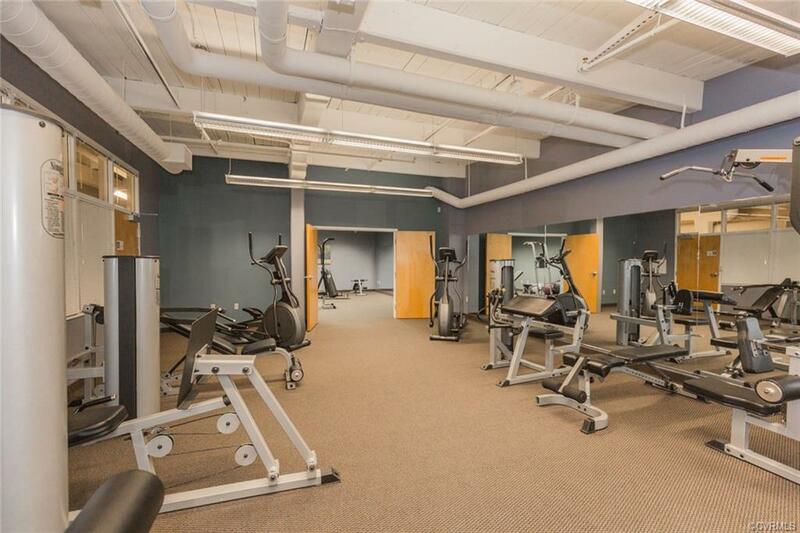 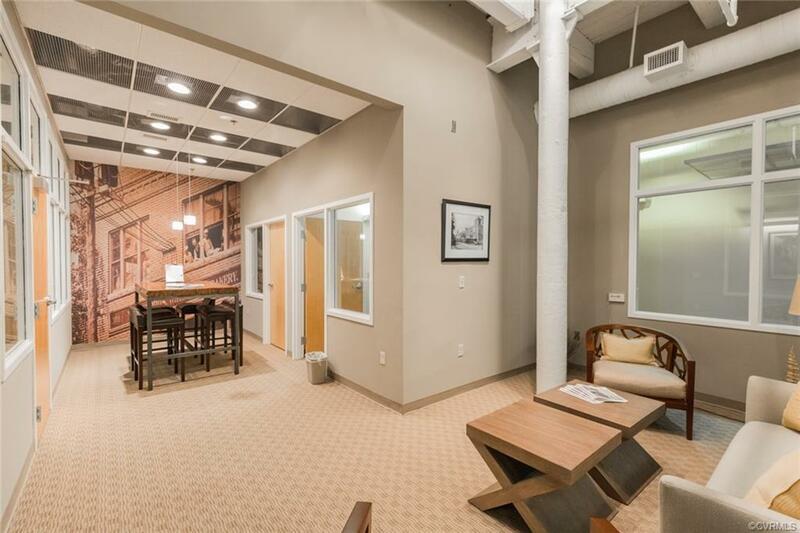 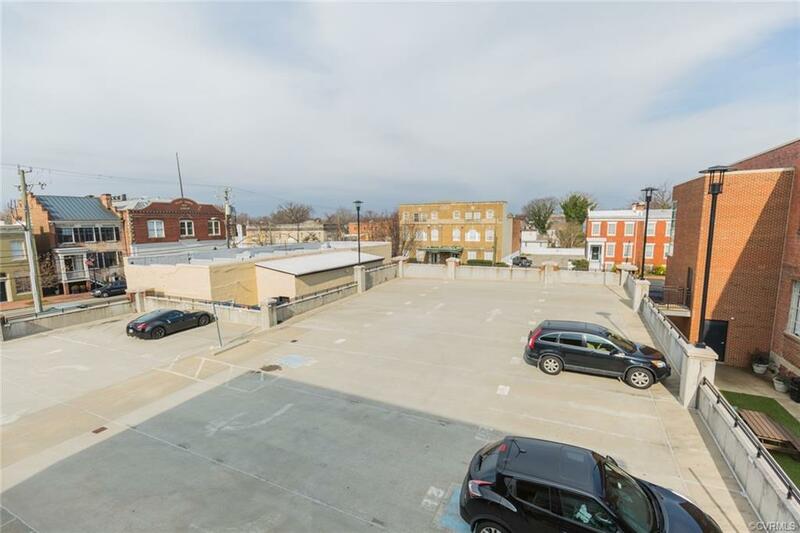 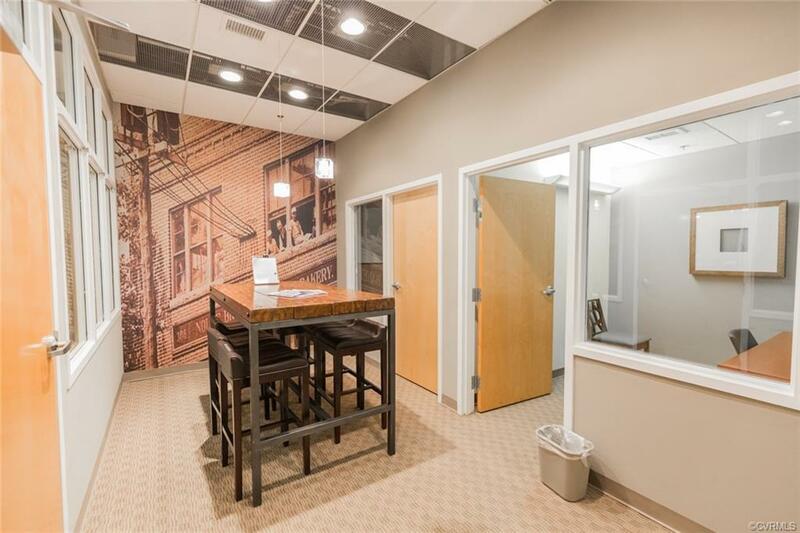 All of these fabulous amenities are located in the historic Church Hill neighborhood close to parks, stores and amazing restaurants, just minutes to downtown or the highway. 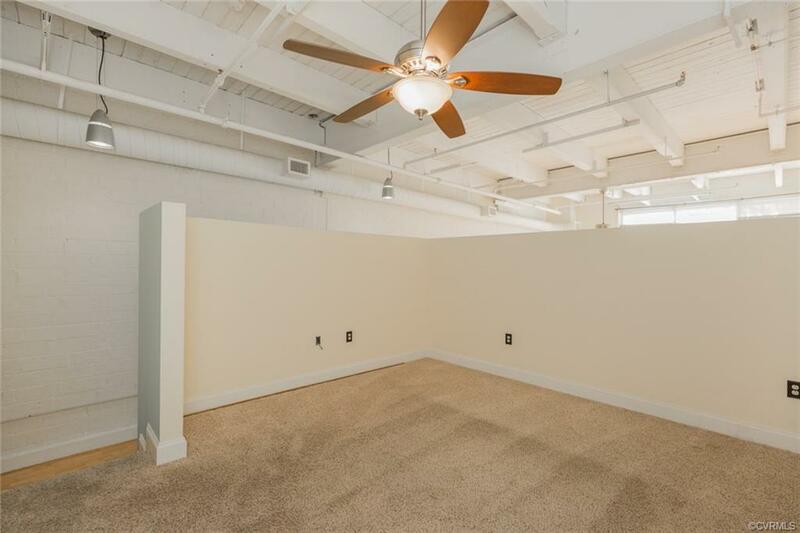 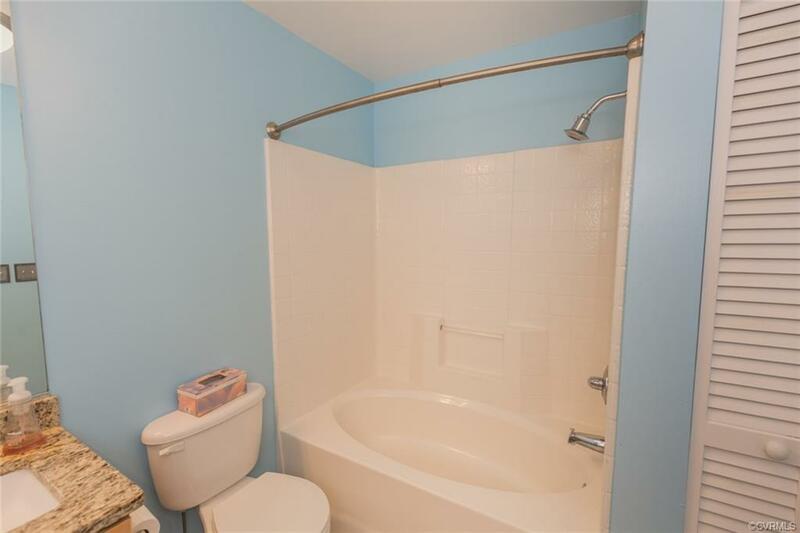 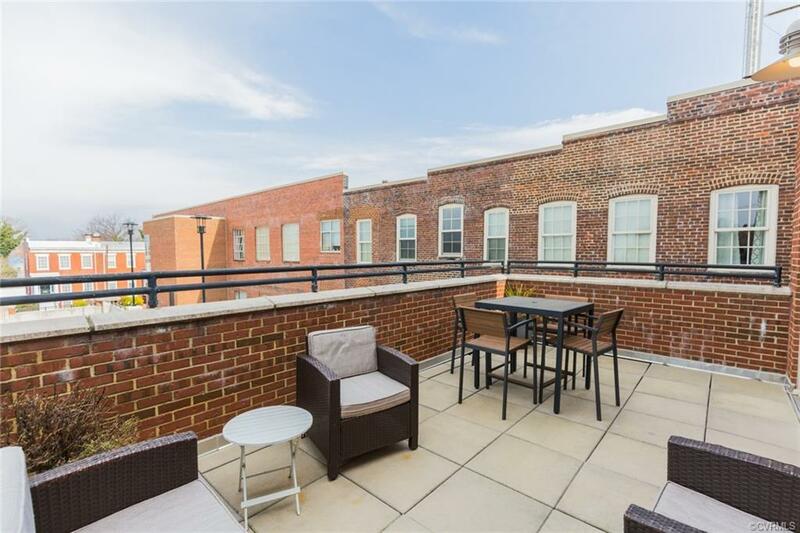 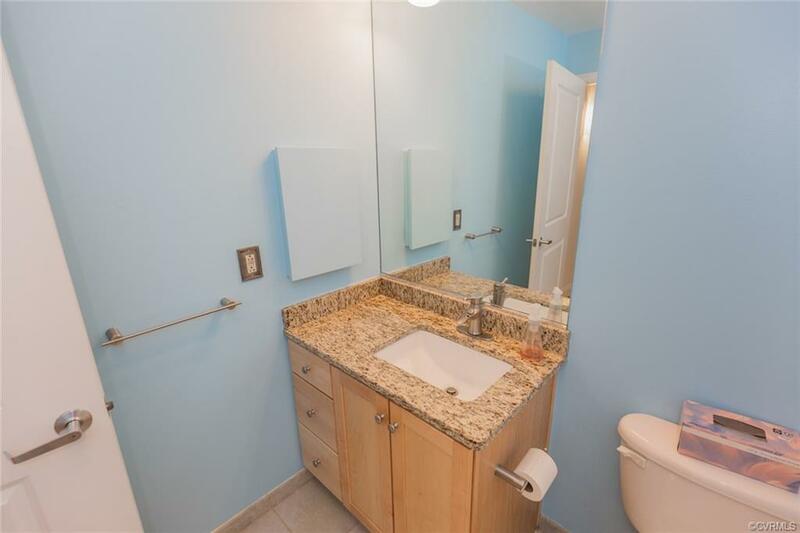 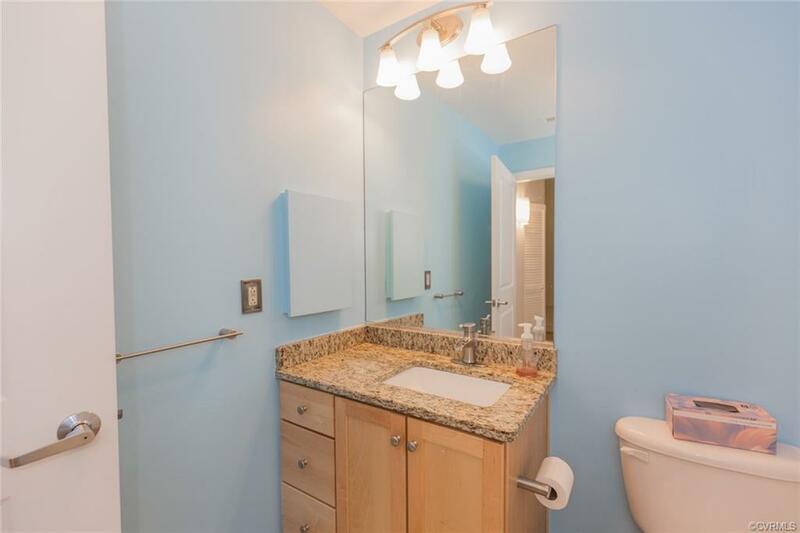 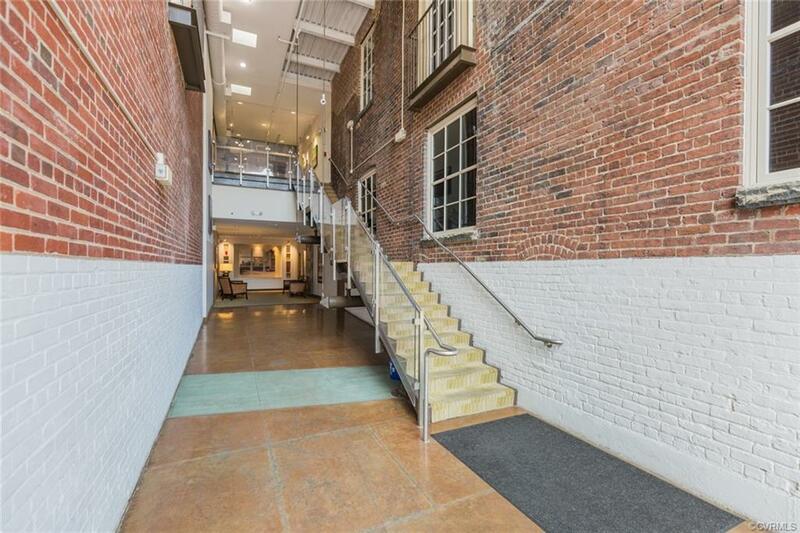 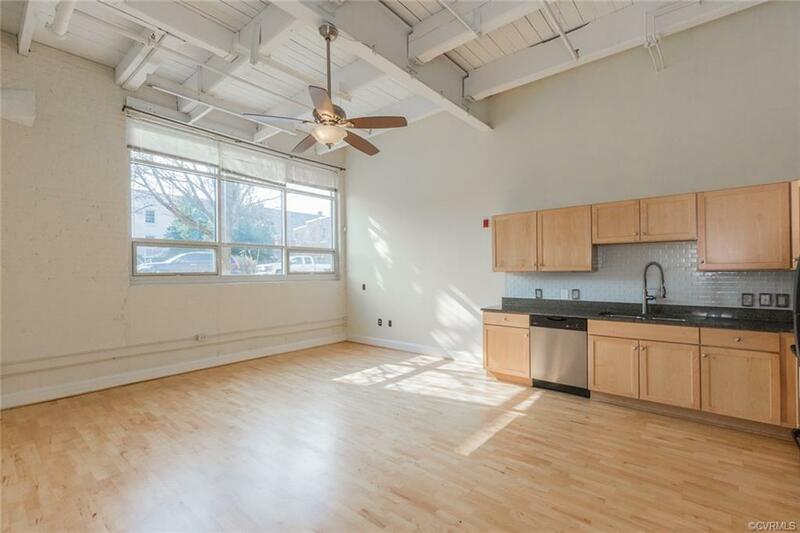 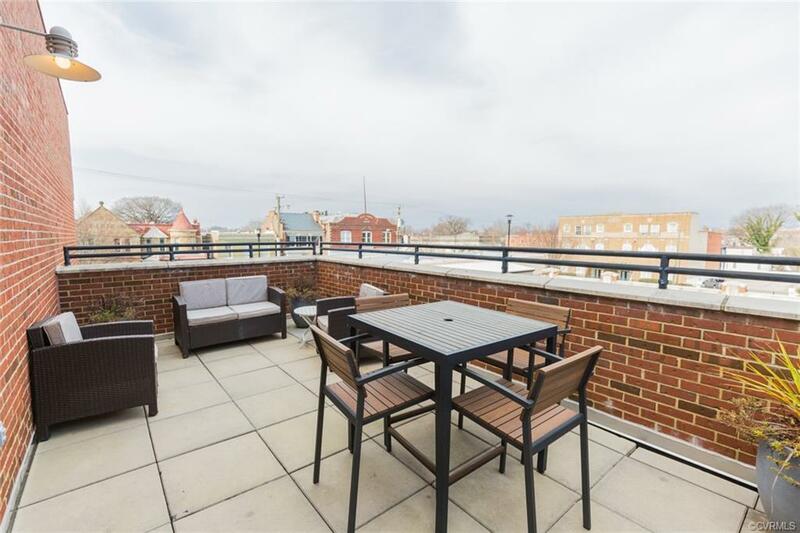 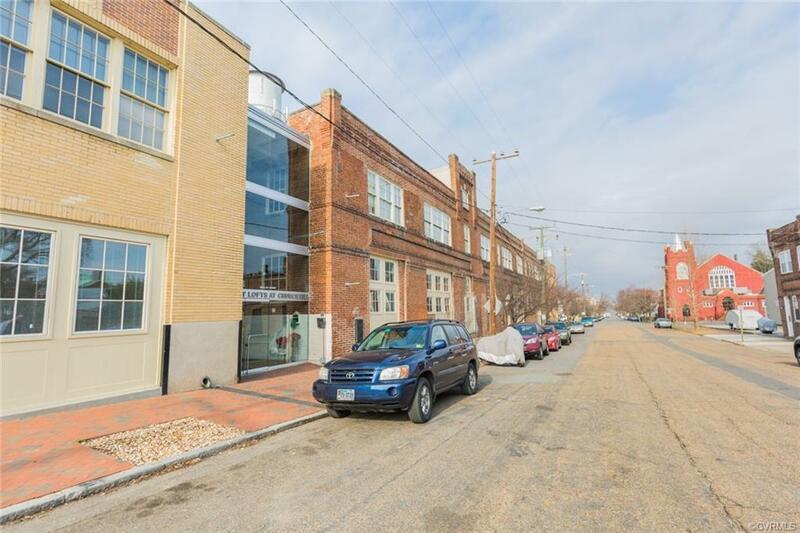 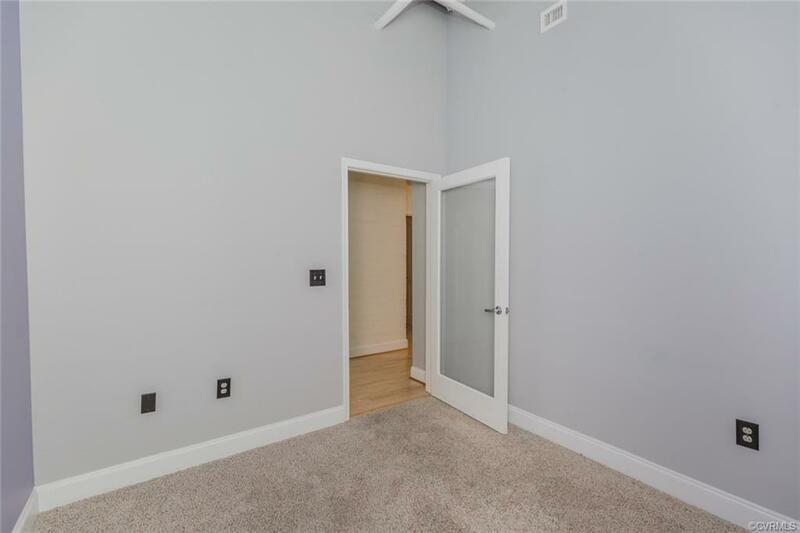 A close walk to both Chimborazo Park and Libby Hill Park where you can relax, play with the dog or visit with neighbors and enjoy the great view of the city. 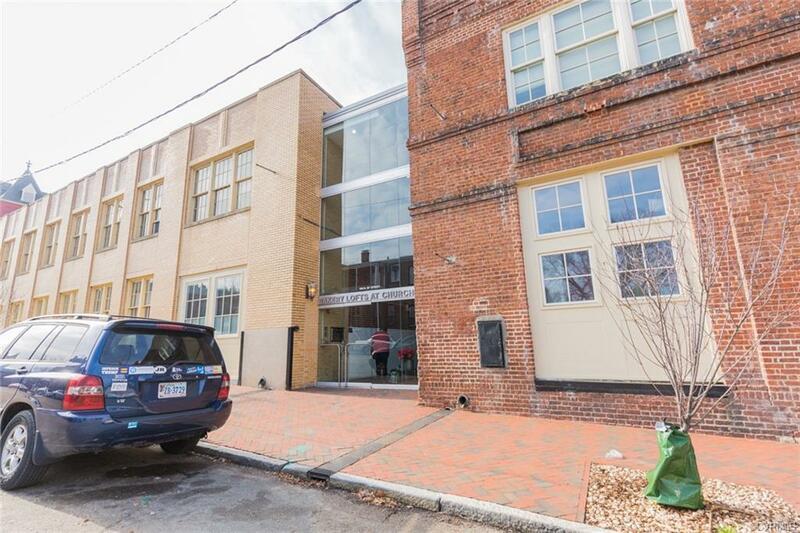 Be sure to check out the Church Hill Association for all the local events throughout the year including the Irish Festival, Hogtoberfest and the Candlelight Walk at Christmas time. Directions: East On Broad St, Left On 26th St.